A couple of months ago as part of the Historical Tapestry's 3rd blogiversary celebrations, I shared my 'Books of a Lifetime' - those books that made a difference in my life at various stages. It was actually a lot harder than it sounds, and as I look at it now, I can't think why I didn't include a couple of Enid Blyton's books during the childhood years, let alone a few others! When I started thinking about which books I would include on my list I would think that I had it settled, but then would think of another book which simply had to be included. So this is my list, but be warned, if you asked me again in a couple of months time, the list could be a little different. Why I am I reposting over here now? Apart from the fact that I am really bad at cross posting, and always forget to do my historical fiction reviews that I post here over there, we are opening up the Books of a Lifetime series to other historical fiction bloggers. If you would like to participate then please email us at Historical Tapestry, and we will work out the details! From a very early age, books were my escape, my sanctuary from everything in life! I would read at any opportunity and my family often used to say that I would read the back of a cereal box if there was nothing else available. 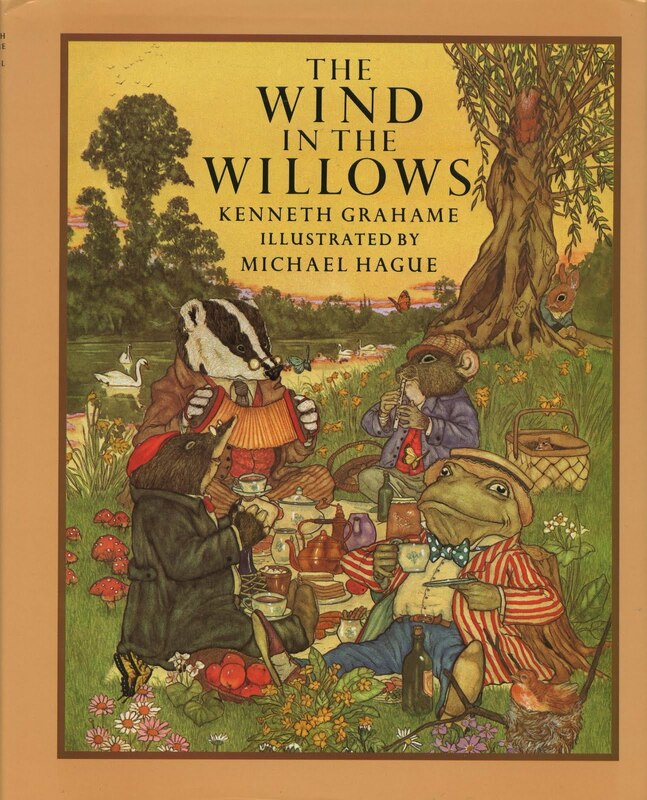 One of the earliest specific books that I have memories of reading is Wind in the Willows by Kenneth Grahame. I have no idea what edition it was that I read, but I have clear memories of borrowing this book from my school library when I was about 6 or 7, and being so proud of myself because the book was so huge and I read it in no time at all (some things really don' t change all that much - I still love chunksters). The print must have actually been huge, or there must have been a lot of illustrations or something because it really isn't that big a book but I didn't realise it at the time. 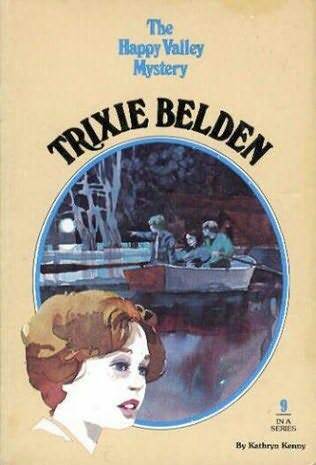 Fast forward a few more years, and my books of choice were the Trixie Belden mysteries. For anything else I may have found to complain about my mother did buy me the whole series that was out at the time. I loved reading about Trixie and her brothers Martin and Brian, along with their friends who made up the rest of the Bob-Whites, especially Jim who was my first red headed literary crush, but not my last. 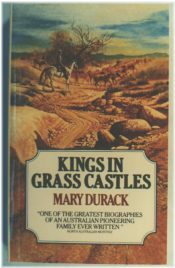 Another childhood favourite was Kings in Grass Castles by Mary Durack. This is a tale of a pioneering family who are trying to build a cattle empire in the isolated land in far north Western Australia. I have no idea how this book would stand up to scrutiny now, but I do remember loving it when I read it. It was in my early teens that I discovered Jean Plaidy, and I think that my love of historical fiction was cemented. 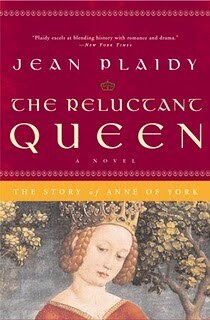 I read through basically every novel that my school library had by Plaidy, and I particularly loved reading the books that she wrote about the queens of England. I couldn't tell you about individual books that I read, but my goodness, I devoured them as quickly as I could get my hands on them. In my late teens, my aunts introduced me to the books of Noel Barber. He wrote romantic, angst filled sagas set against the background of World War II. Once again his books were chunksters, but I didn't let that stop me from reading them as quickly as I possible could. I particularly remember really enjoying The Other Side of Paradise and A Farewell to France. There was a period of about 10 years where I really didn't read anything. It happened to coincide with a period of time where I was in an unhappy relationship and I really lost myself in a lot of ways. Not only in terms of reading but other ways too. 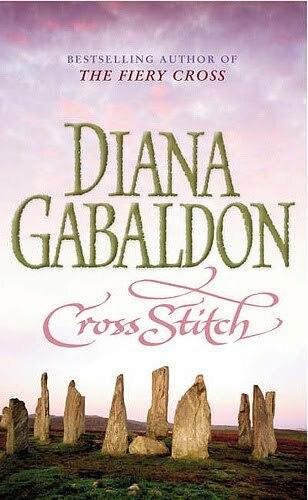 Reading the Outlander books and feeling the need to read more and more led me to some of my other favourite authors, particularly Paullina Simons, Sara Donati and Sharon Kay Penman, and in turn to Elizabeth Chadwick and many other authors I really enjoy reading now. The next book that I wanted to mention is the book that started me on my blogging journey. I had been reading a few book blogs for a while, but then I listened to The Red Tent on audiobook, and I just had to talk to someone, anyone, about it! 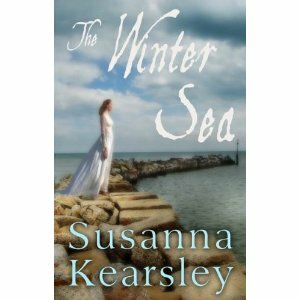 Now I look back at how terrible that first review I ever wrote was and cringe, but I am still blogging nearly 5 years so from that inauspicious start good things have grown, particularly as blogging has given me friends all round the world, including the ladies that I blog with here at Historical Tapestry. Some times you pick up a book and read the first few pages, and you know that you are either going to love the book or that you really are not. Luckily for me, The Winter Sea by Susanna Kearsley was the former. I knew within a page that I was going to love that book, and I did! Since then I have read a couple of the author's other books and really enjoyed them too, particularly The Shadowy Horses, but that first special read will stay with me for a long time. So, there you have my Books of a Lifetime, for now at least! 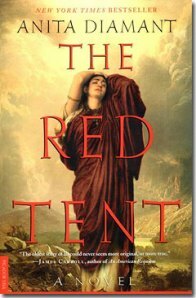 The only book on your list I have read is The Red Tent. Awesome book! When you mentioned Trixie Belden, you sent an electrical shock through my body! A reminiscence of my childhood read which I love so much. The Red Tent was a good book. This is a great idea and made me think about a few of my own too. Thanks for the memories! 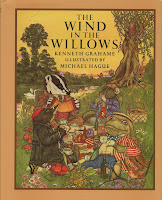 I so loved The Wind In The Willows. I just read it this Summer, as unlike you, I never completed it when I was a child. I'll never forget the Wild Wood, Badger, the motor-car, the tea in front of the fire. It has got to be now in my list of all time favorites. You probably knew that A.A. Milne loved it, too? Bellezza, I didn't know that! Kailana, I don't think my list would change all that much really. Amy, I would be interested to see your list if you end up doing one! It was an awesome book wasn't it Stephanie. It was one of the first books I ever reviewed. I cringe now when I read the review, but I guess it is what it is! OMG Trixie. <3 I just had to stop and comment. Even in my faraway corner of the world, I was lucky that my high school best friend's brother brought home a set of Trixie Beldens from a trip. I must've read them more than my best friend's family did. Although none of them read the books, they wouldn't sell them to me, so I began collecting my own, and I still have them, just missing a few I haven't found yet. Your post brought back fond memories. And The Happy Valley Mystery is my favorite of the lot [guess why, hehe].